By now, most people know 40-year-old Sia Furler as the crazy-haired Australian pop star who refuses to show her face on television by wearing ridiculously big, blonde wigs. What most people do not know, however, is that she has written songs for some of the biggest pop stars of the modern era, including—just to name a few—Adele, Rihanna, Beyoncé, Britney Spears, Katy Perry and Christina Aguilera. Impossibly, Sia has managed to procure an entire album of rejects from writing for these A-List artists, yet these songs are not just bad demos or B-sides; they’re bonafide hits. Instead of letting them fade into obscurity, Sia has managed to craft from them a largely cohesive record, which critiques the complicated relationship between the artistic and manufactured qualities of pop music today. Of all the songs on the LP, “One Million Bullets” is the only song Sia kept for herself, even referring to the track as “[her] baby” in the aforementioned Rolling Stone interview. 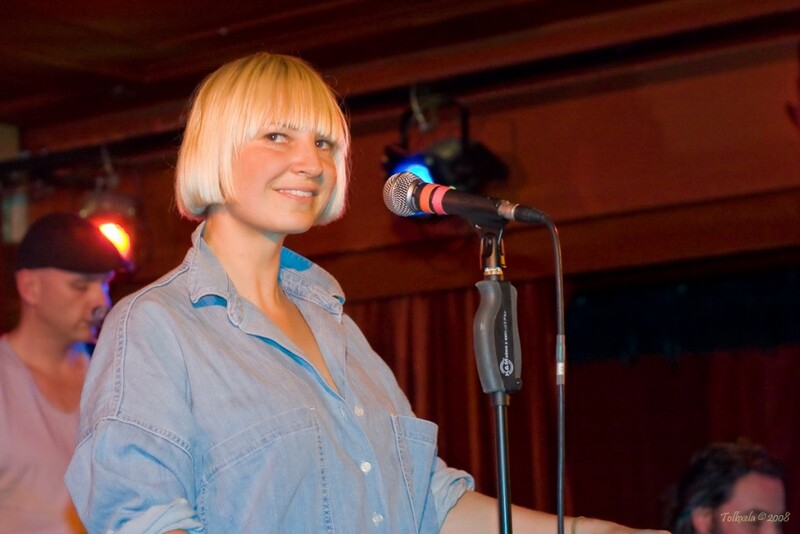 The track mines much of the same territory as previous Sia singles with lyrics that reflect her inherent oddities (“If you were a poet, and I was a faultless muse / If you were the hero, yeah, I’d take a bullet for you”) and morbid tendencies (“I’d give my life for one of your belly laughs”). After a largely successful run, the record loses its footing here with songs such as “Footprints” and “Broken Glass” demonstrating that not all trash can be turned into treasure. Both songs are plagued by clichéd lyrics and unoriginal song structures, with the latter even containing the line, “But our love’s not worth playing chicken with.” In short, this is quite the step down for the woman who once turned a deadly tale about alcoholism into a soaring anthem for mass consumption. “This Is Acting” provides interesting insights into how the pop music industry currently operates, and, if nothing else, the album serves as a fun game for listeners to guess which artist a song was originally meant for. While nothing on the record comes close to matching the emotional high points of her last studio album “1000 Forms of Fear” (2014), Sia has once more proven her acumen at both songwriting and being a pop star when some artists cannot even properly succeed at either. Sia largely succeeds in creating a compelling record on “This Is Acting” as she finds more than enough genuine hits amidst rejection.